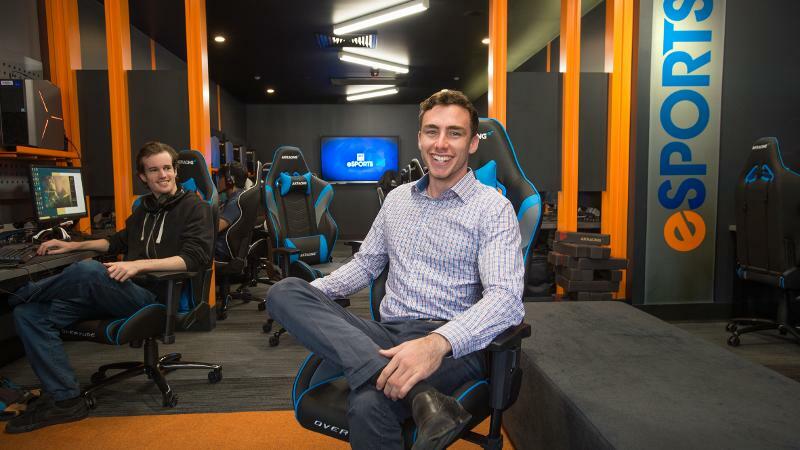 Australia’s first university eSports gaming ‘arena’ will be showcased at the QUT Open Day this Sunday, July 29. 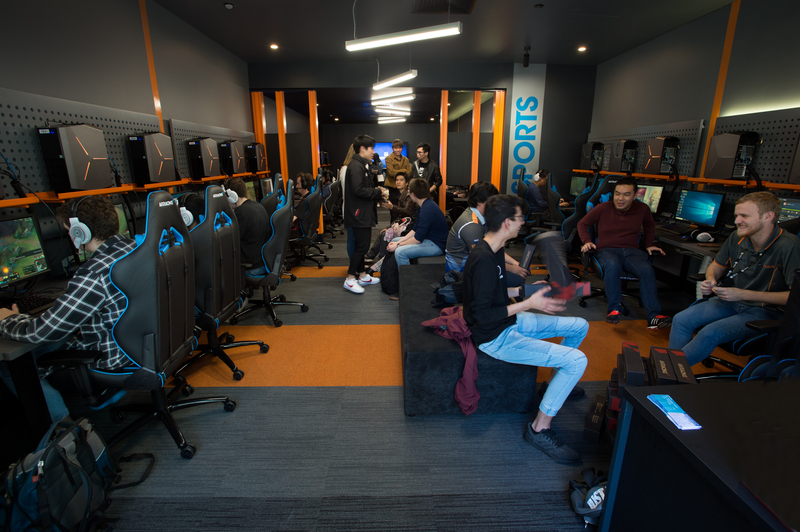 The new purpose-built facility with 27 high-tech gaming computers opened in July at the Gardens Point campus (X Block) and will be used for training, competitions and socialising, as well as for researching the industry, its players, and games development. 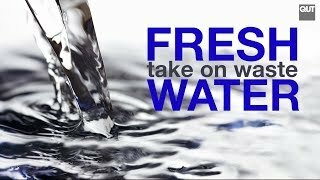 It aims to tap into an exploding $1 billion global industry which offers millions of dollars in prize money, attracts millions of viewers to live streams, and is drawing investment from traditional sports clubs, sponsors and advertisers. QUT eSports is the country’s first official university eSports program. “Our new arena is the heart of our program and positions us as the industry leader in Australian eSports,” QUT eSports coordinator Dylan Poulus said. Competitive video gaming involves tournaments played online, with professionals also playing in stadiums in front of massive audiences. 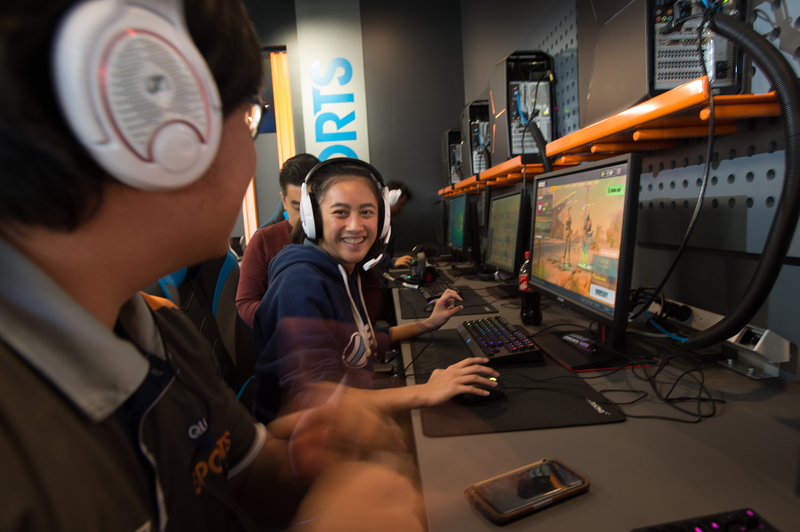 The QUT eSports Arena runs weekly training sessions for members for global games including League of Legends, DotA 2 (Defense of the Ancients 2), Overwatch and Rocket League. 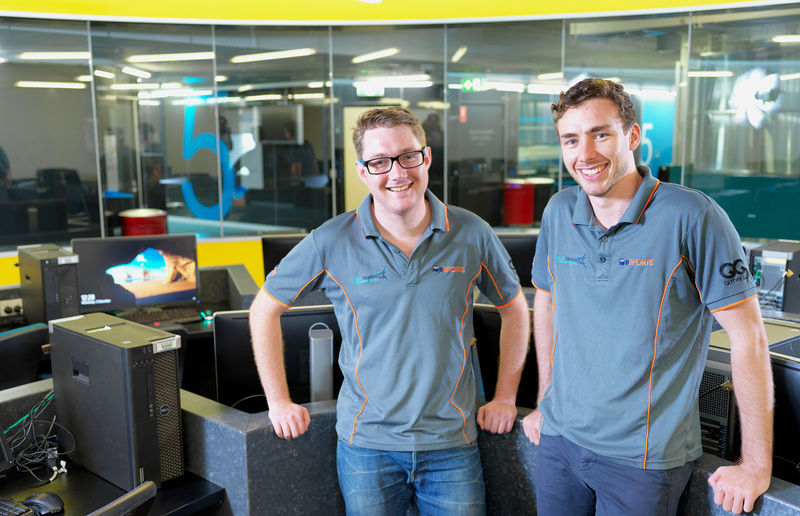 Its computers – each with a $400 racing chair – are open to students, staff and the general public for an hourly fee, Monday to Friday. Gamers in the QUT eSports Arena. The arena is also home to the QUT Tigers, who are the first university team to compete in the League of Legends Oceanic Challenger Series (a national competition that’s a feeder for the Oceanic Pro League). QUT eSports was founded as a club in 2016 by Mr Poulus and fellow student Michael Trotter, while they were studying psychology. They have now graduated and are researching professional video gaming for a Masters of Philosophy while also running the eSports program. This year, the club and its expanded program became an official part of the QUT Sport portfolio. The QUT Elite Athlete Program has also endorsed it, making top gamers eligible for university support. QUT eSports founders Michael Trotter and Dylan Poulus. “We have two main purposes: We’re providing a pathway for video gamers to move from amateurs to professional players and we are also creating industry opportunities for students who want to move into the business of eSports,” Mr Poulus said. “In traditional sports like cricket, you have a grassroots club system that brings players up through the ranks. It’s a pathway that pretty much guarantees that if you score enough centuries you’ll eventually make the Australian team. “But there was no pathway like that with eSports – there’s no junior club you can sign up with – so that’s the void we are filling. “Our players mainly come from our Science and Engineering Faculty but the students involved in the industry side of it are mostly with the Creative Industries Faculty and the QUT Business School. “In May we sent 19 students to Sydney to do internships with the organisers of Australia’s biggest eSports event so far – the Intel® Extreme Masters which had a prize pool of $310,000 and attracted 10,000 people to the Qudos Bank Arena (where fans paid up to $243 for a three-day pass). One of this year’s biggest tournaments, the League of Legends Mid-Season Invitational in Europe in May, was streamed in 15 languages, across 14 digital platforms and broadcast on two television channels, with the finals in Paris watched by 60 million people around the world. To put that in context, three months earlier the NFL’s 2018 Super Bowl final attracted a global audience of about 103 million. 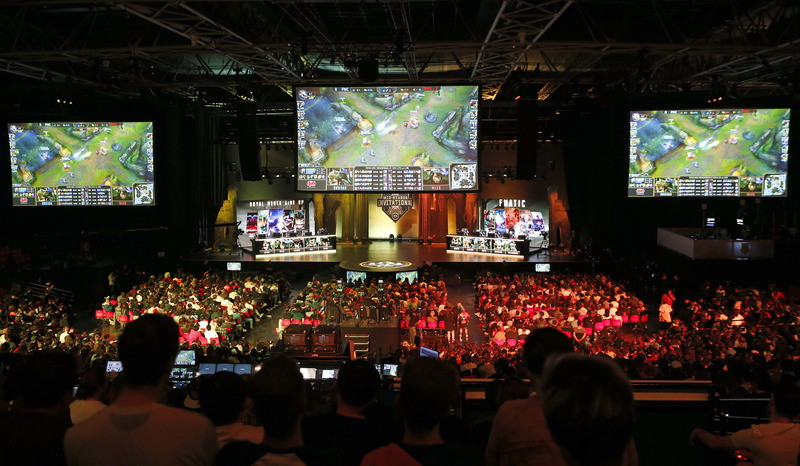 The League of Legends Mid-Season Invitational finals in Paris. 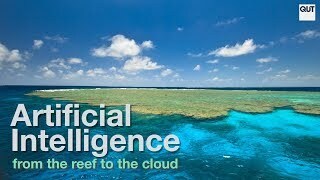 Photo by Chesnot/Getty Images. Mr Poulus says it’s no surprise that major teams for traditional sports have now started buying up eSports teams to future-proof their finances. “It’s tapping into a new kind of engagement that young people are looking for,” he said. Cinema chain Hoyts is even morphing some of its existing cinemas into eSports arenas that will host new leagues and vie for international events. Mr Poulus said eSports fans were like all sports fans – they loved to share their passion. “If you’re sitting at home watching the football on TV by yourself that can be a bit antisocial, but if you’re in the football stadium with your mates that’s a different story,” Mr Poulus said. The arena is wired up for 27 players. The QUT Open Day is on Sunday, July 29, from 9am to 3pm at the Gardens Point campus in the Brisbane CBD. Visit www.qut.edu.au/openday for details.